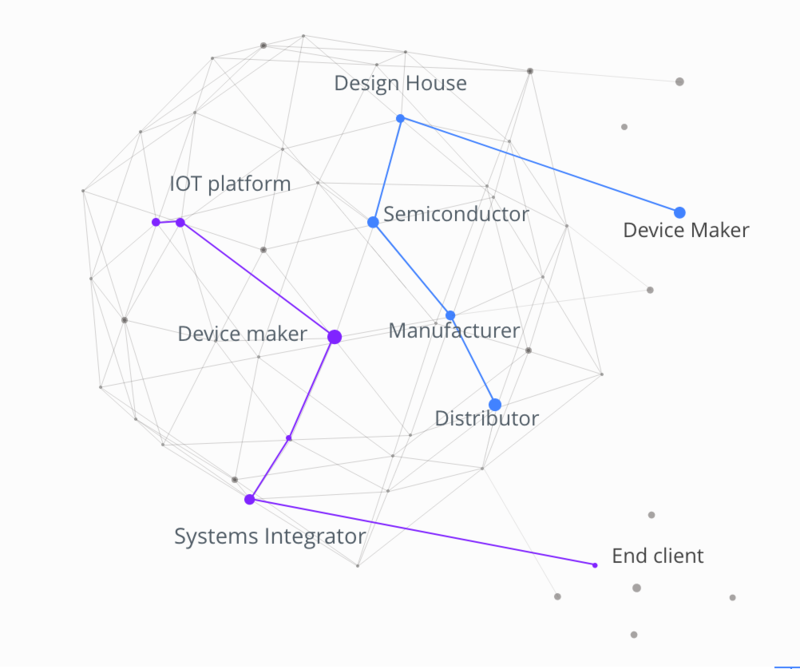 The Sigfox Partner Network encompasses different types of programmes, each tailored to cater for individuals and companies who want to join the world of IoT yet are at different stages of their journey. The Startup Programme is dedicated to help startups around the world grow. By registering, startups get an automated onboarding with the technology and access to the Sigfox learning platform, the right local contacts to start their projects, technical content support, the global community and ecosystem partners. For incubators, accelerators and venture capitalists (VCs), there is a dedicated programme to help them support the startups they work with. The benefits include technical support and training for their startups, free tools such as coverage material, developer kits and modules, direct access to the Sigfox startup programme, access to dedicated global and local contacts as well as Sigfox’s global community of incubators, accelerators and VCs, and co-marketing activities. The IoT Platforms Programme is aimed at developers of IoT platforms that want to connect to the Sigfox infrastructure. By registering for the programme, they will get access to the Sigfox backend and APIs to connect their platform, a review of their integration with Sigfox specialists and access to other partner platforms. The Developers Programme gives aspiring IoT developers access to documentation and github examples as well as the global community via their Slack channel, and allows them to register for upcoming workshops, join Sigfox developer groups and get to know the Sigfox Ambassadors.